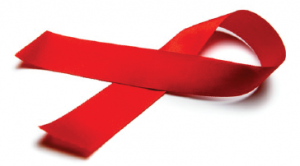 Lancet Laboratories fully supports World AIDS Day. AIDS (Acquired Immuno Deficiency Syndrome) is a pandemic disease caused due to the infection of Human Immunodeficiency Virus (HIV)which attack the immune system of the human body. #LancetCares about you, your family and your health. Click here to learn more on how to protect yourself and your loved ones from HIV infection.